The 24-Hour Mommy: Avida Land and Kubular present "Art In Space"
Avida Land and Kubular present "Art In Space"
A home's furniture always tells something about the homeowner's personality and style and I've always been fascinated about it. I often browse through home design magazines and books to get new home design ideas. 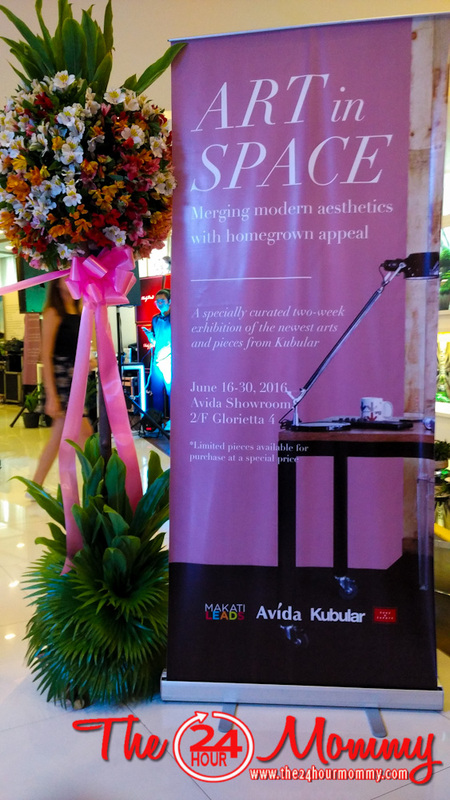 The first time I attended a home design exhibit was last week when Avida Land and furniture design firm, Kubular, launched their first collaboration entitled, "Art in Space." 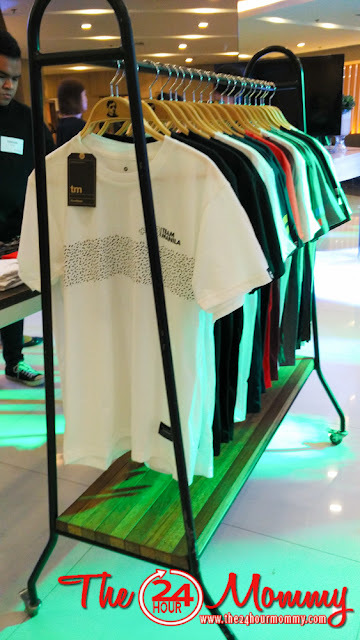 The 2-week exhibit in Avida Land Showroom in Glorietta 4 features never-before-seen pieces from Kubular's newest collection. Kubular's furniture design is interesting and I felt that my teenage boy will be so at home with the industrial, Scandinavian feel that it carries. Wood and steel (so manly, imho) are beautifully combined into a fully-functional piece of furniture that did not sacrifice aesthetics. Meanwhile, part of the exhibit is Kubular's "LightStyle Collection," which uses cream-colored Birch wood as primary material. This is more into my taste, if you ask me. 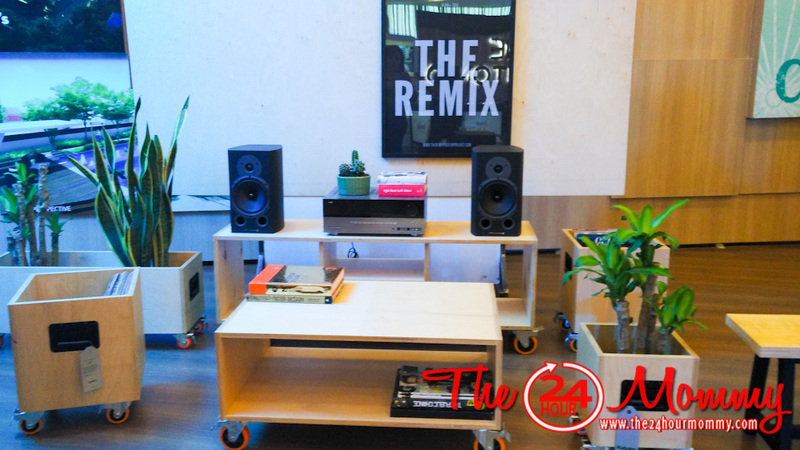 I loved all the pieces especially since they are mounted on casters which make moving them and redesigning a room easier. Finally, Team Manila apparel are displayed and sold in the exhibit. The furniture featured in the exhibit are also for sale. "Art in Space" will run until June 30, 2016. For more information, visit avidaland.com. View the rest of the photos in our Facebook page. I'm definitely liking some of those birchwood pieces. I could see that looking good in our house. This exhibit is really cool. I like their designs. The combination of wood and still makes it look modern and clean. It's perfect for small spaces as well. I appreciate furniture that is functional and fashionable. These definitely meet both my requirements. That looks like a wonderful exhibit. I've never been to something like that before. I'd love to be able to attend one sometime. I like the designs of these furniture. They are perfect in my current apartment! I love that those birch carts have wheels on them to easily move them around. When it comes to furniture, I look for stylish and functional furniture. Kubular sounds like a nice brand. I love the minimal wood and steel design. Very clean and fashionable! I really love the style of this furniture. 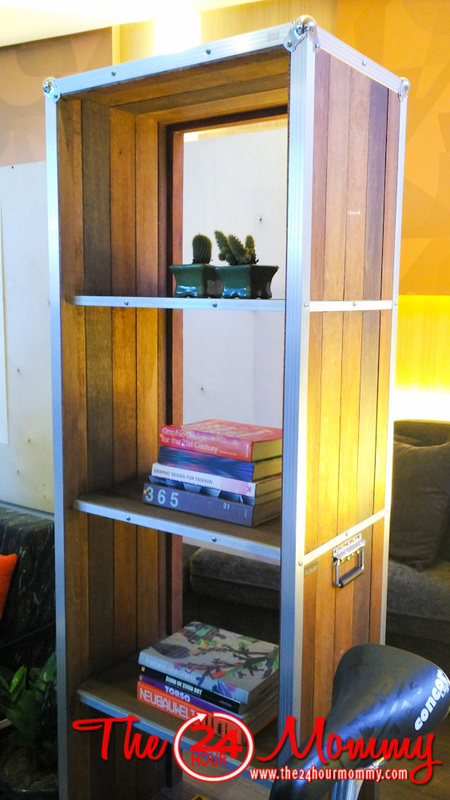 Furniture that looks great and has great functionality to it is a winner in my book. Wood and steel always went well together, it also gives you that industrial vibe which sure suits mostly men. I really like the coffee table and the rest of what's included in the "Lightsyle Collection"! I love this concept. I want to buy some of these for our living room. I love the designs and I want those furniture for our new house. I love the cream colored birch wood in the LightStyle Collection. Everything looks light and airy and oh so pretty. What a nice exhibit! It's been too long since i've been to an art museum. wow, looks like an awesome exhibit. I actually love the whole concept. Thanks for sharing! Very interesting, for sure! What a great place to visit! These are so cool! Very practical and space saving but beautifully designed.